An optometrist is a health care professional who has earned a degree of Doctor of Optometry (O.D.) after completing a course of study at an approved college of optometry. 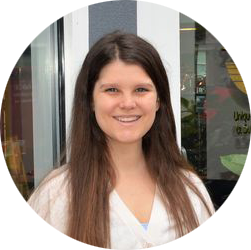 Optometrists begin their training with completion of a Bachelor's degree program at an undergraduate college followed by four years at an accredited college of optometry. 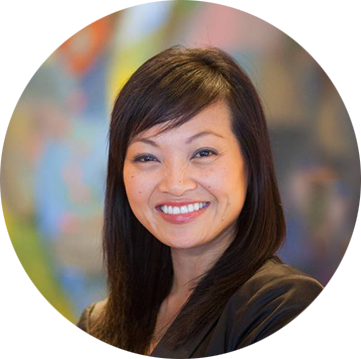 Learn more about our optometrists Dr. Jaime Gonzalez and Dr. Hoa Nguyen. Our Dallas optometrists at Eye Pieces take the time to explain the results of your eye exam, describe your options, and listen to your eye care needs. Because maintaining good eye health is an ongoing partnership, we encourage you to ask questions and share your health information, which could be vital to monitoring, diagnosing, and treating potential vision problems. He enjoys using the latest technology to diagnose eye diseases and keeps up with the newest eye treatments for his patients. In his free time, Dr. Gonzalez enjoys traveling, attending sporting events, and finding new hole in the wall restaurants with his wife, Dr. Hoa Nguyen, who is also an Eye Pieces optometrist. 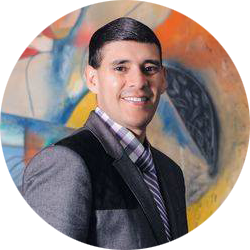 Dr. Jaime Gonzalez is co-owner of Eye Pieces – Dallas, and Eye Pieces – Plano, along with Dr. Hoa Nguyen.